What makes a good Doctor is a matter of opinion, but there are a few qualities most great Doctors share. One being their desire to never stop learning. Dr. Jessica Emery has taken this principle to a whole new level. She considers continuing her education an essential practice in keeping her current on the most progressive cosmetic and restorative dental treatment techniques. It's this commitment that makes her one of the most accomplished cosmetic and restorative dentists in the Chicago area. Patients recognize and appreciate Dr. Emery's belief that you can never stop learning, and many patients seek her out for this reason alone. A smile has truly become one of our most aesthetic features, and more people are taking notice of that. This change in perception instigated a big change in dentistry. Gone are the days of simply filling a cavity or patching a chip. While these services are sufficient, many patients today are more interested in restoring the tooth to its original integrity and doing so with the most natural and cosmetic looking option available. Dr. Emery has gone above and beyond to deliver, by not only investing in her education, but also investing in state of the art equipment and working with a second to none dental lab. Prevention, of course, is key and our first line of defense. Dr. Emery will always err on the side of prevention and conservation when it comes to treatment recommendations. She takes multiple pictures during exams, so she can share her findings with patients, allowing them to see things as she does. Comprehensive exams are instrumental in achieving the most desirable treatment plan for our patients. Our goal is to restore and maintain our patient's dental health for the long term, and we treat them as we would our own families. Cosmetic dentistry comprises a large portion of our practice. Dr. Emery is a true artist when it comes to smile design and is arguably one of the best cosmetic dentists in the country. She takes care in the design and restoration process, using the expertise she acquired from some of the nation's most prestigious post doctorate dental institutions. Cosmetic dentistry is intricate work that requires a great deal of experience and advanced training, both of which Dr. Emery possess. Her work speaks for itself. It's not unusual for patients to exclaim, "I've never had a dental visit like the one I just had" after seeing Dr. Emery. 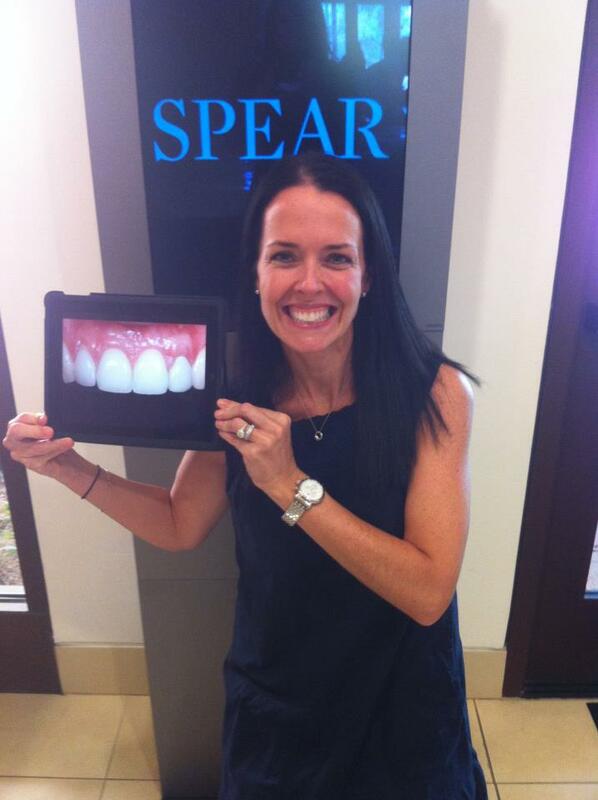 Not only is she a well-educated and talented cosmetic and restorative dentist, she truly cares about her patients. That's a recipe for greatness!